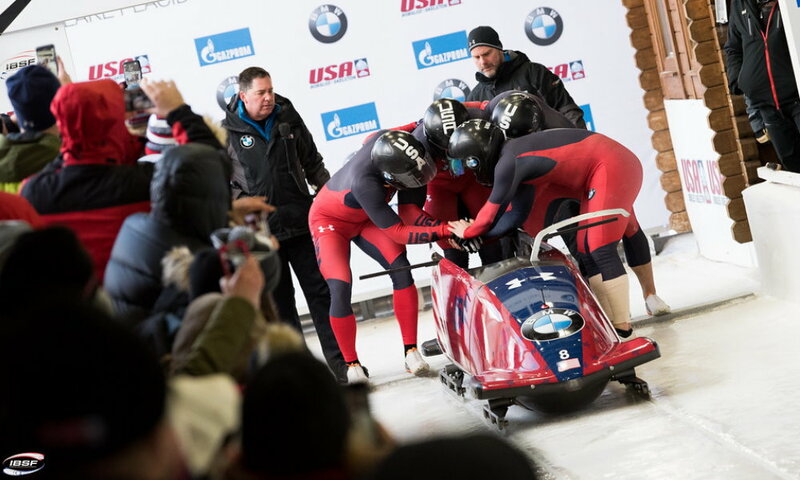 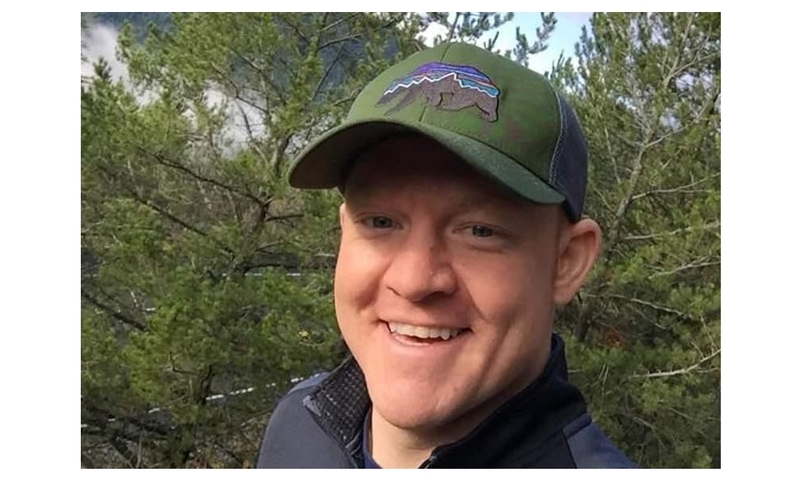 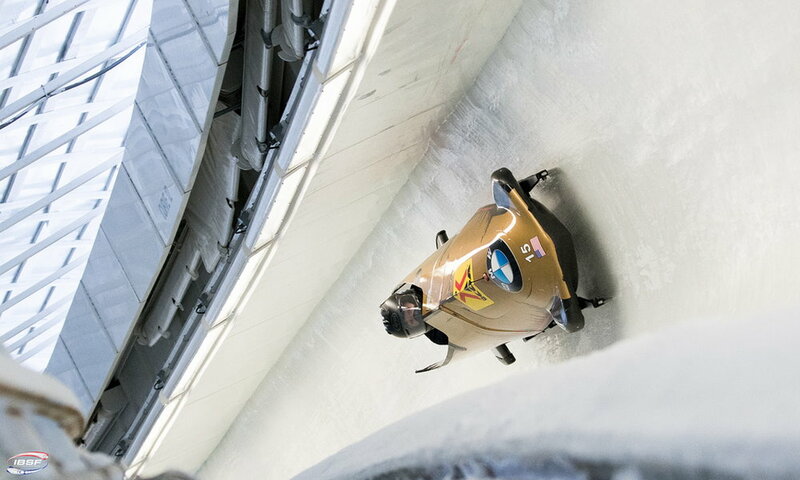 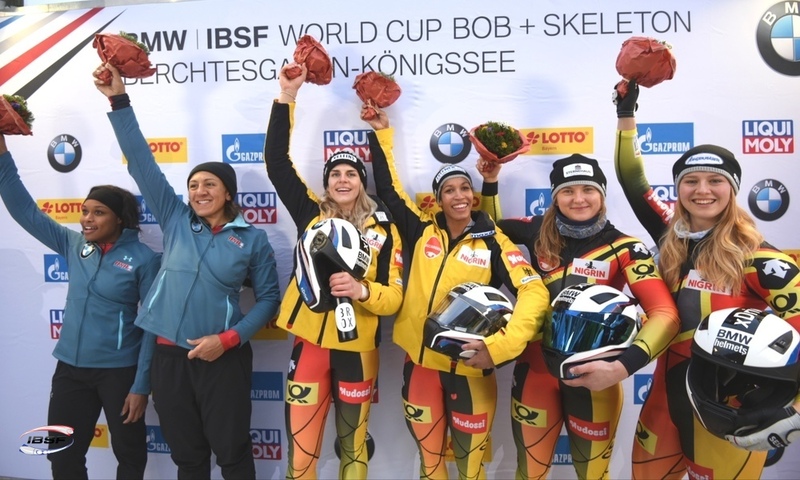 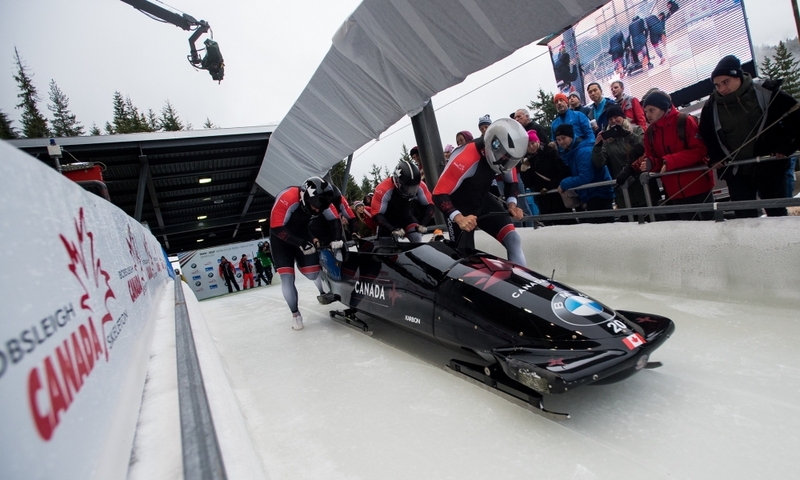 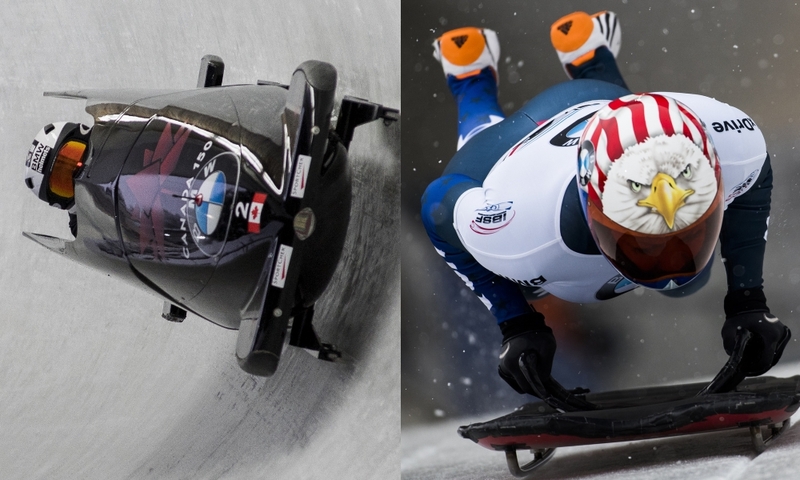 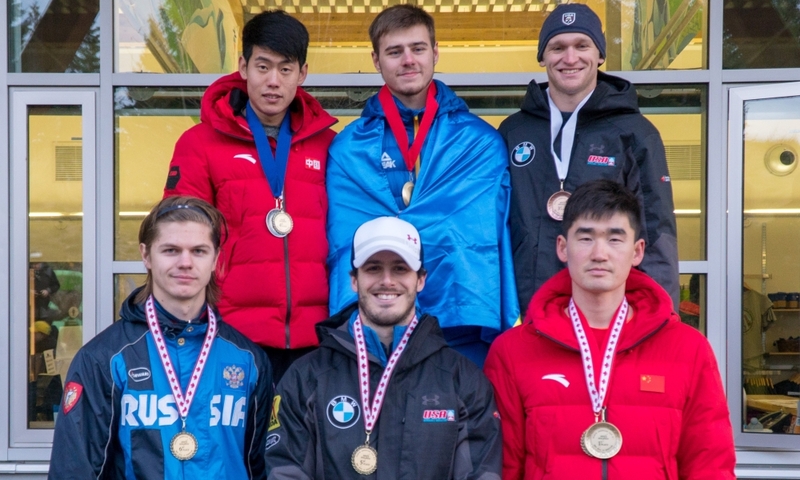 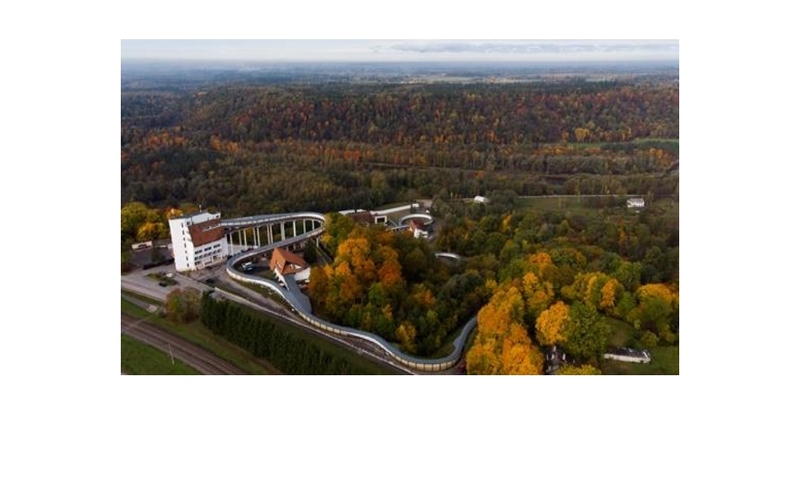 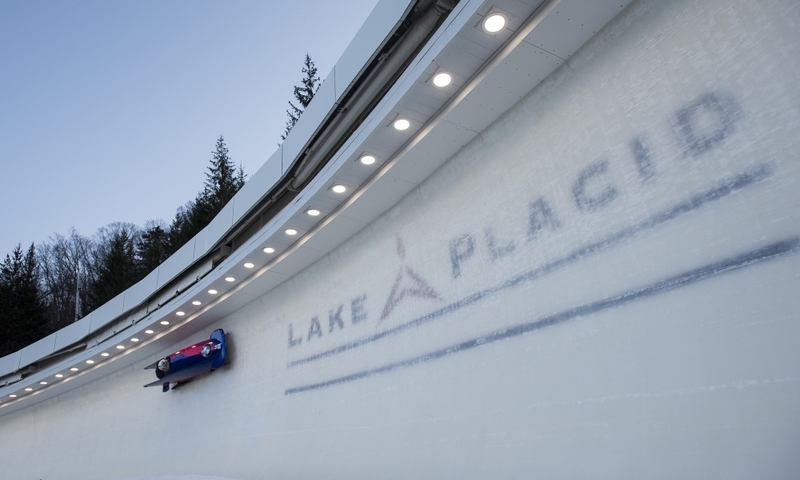 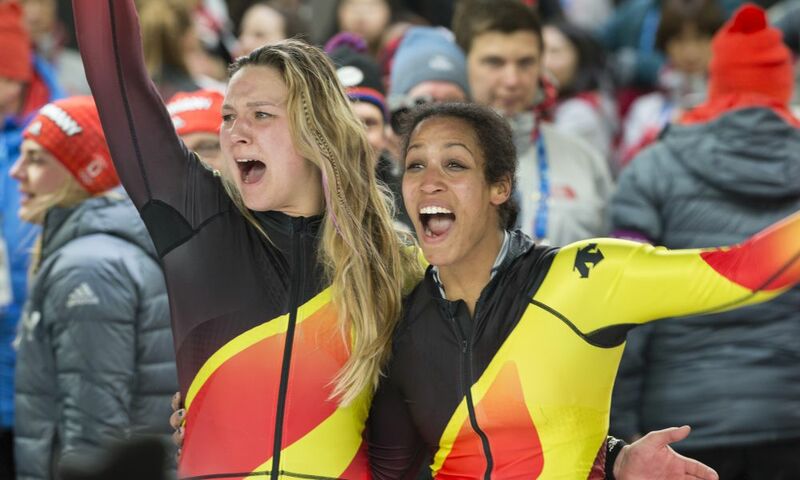 Lake Placid (RWH) Bobsleigh athletes Sylvia Hoffman and Josh Williamson as well as Briauna Jones and Frank Del Duca earned the titles as 2018 USA National Push Champions in their respective divisions in Lake Placid. 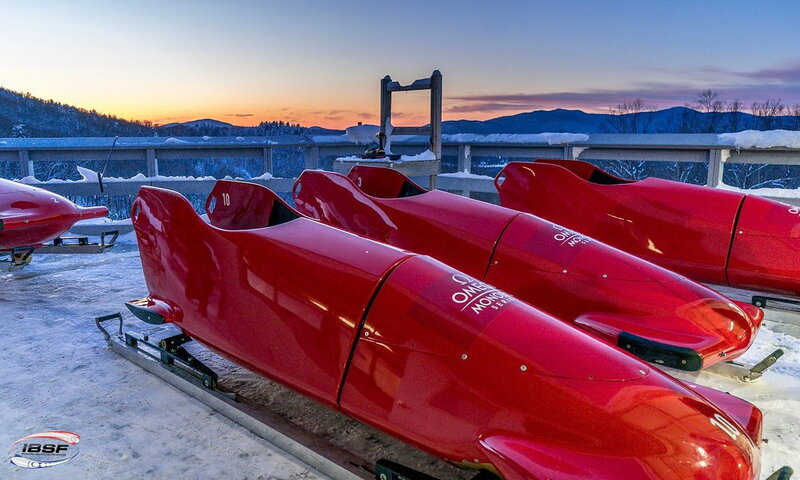 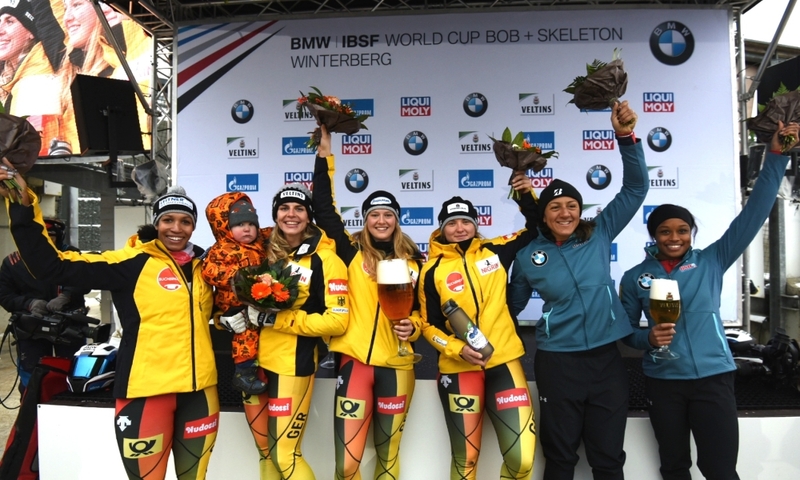 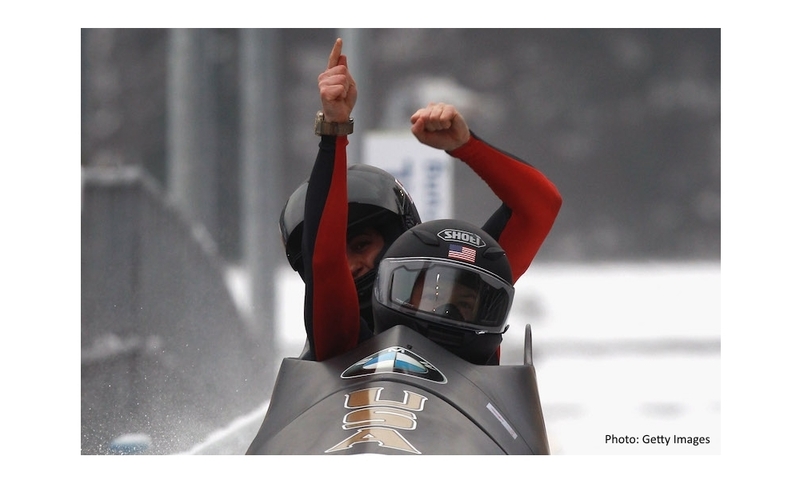 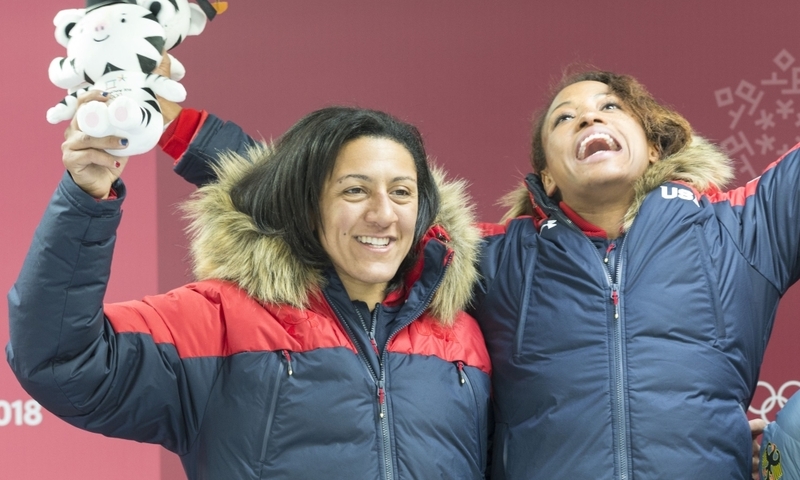 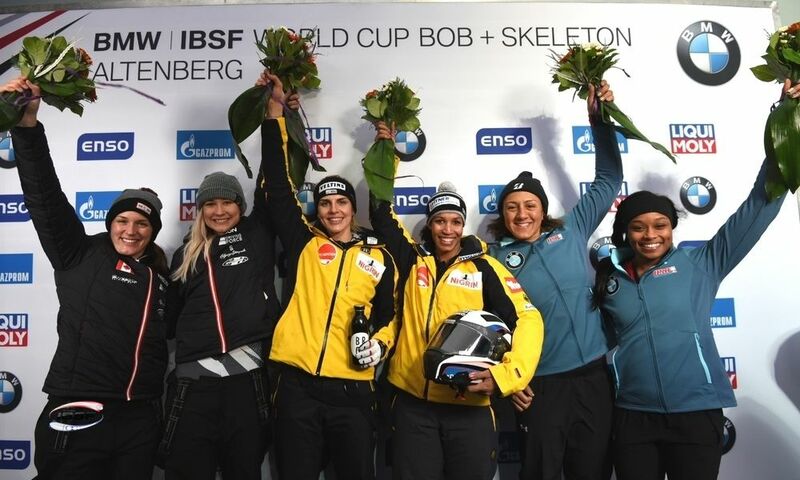 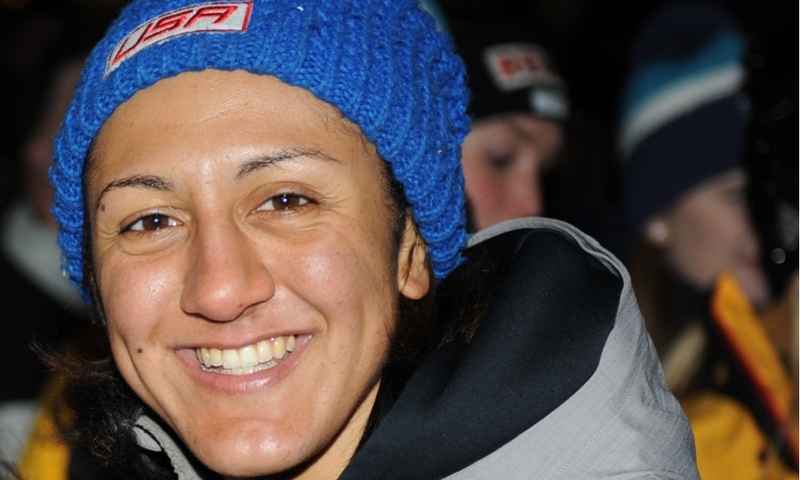 As the federation USA Bobsled & Skeleton announced, all four are first-time push champions. 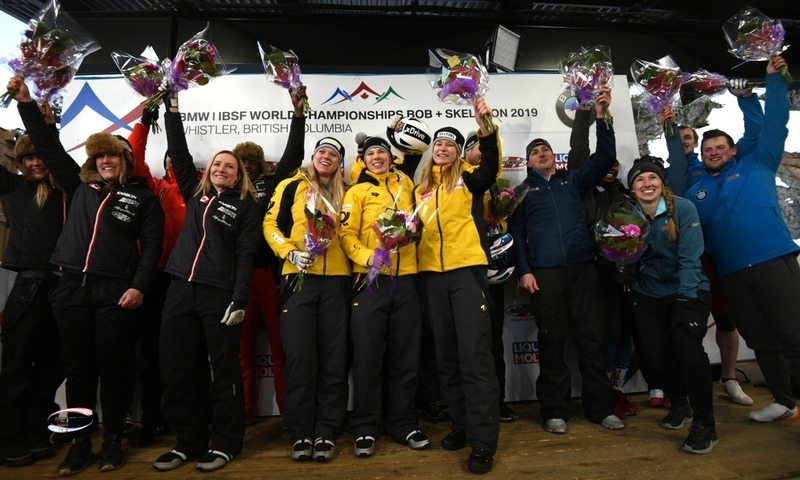 US Rookie Push Champion Sylvia Hoffman also earned the title at the National Championships ahead of Olympic silver medallist Lauren Gibbs and Briauna Jones. 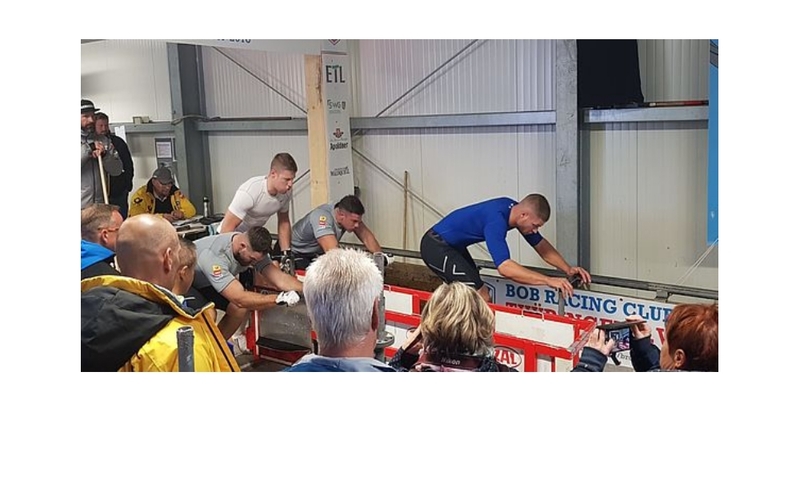 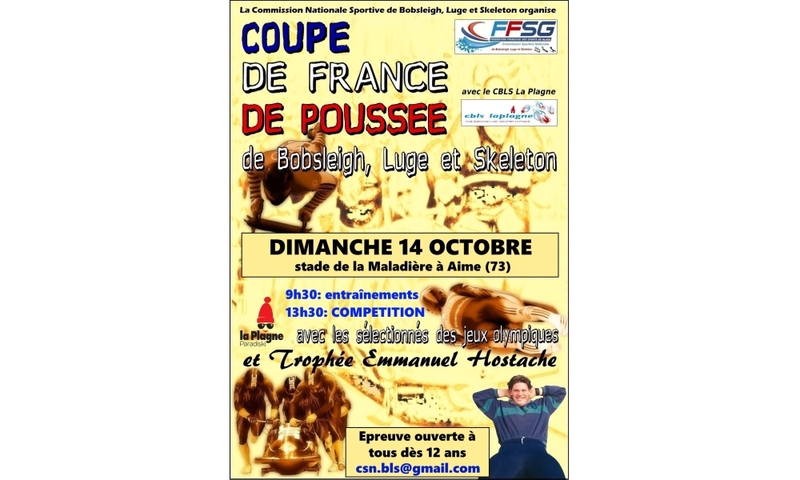 Josh Williamson won the Men‘s competition on the push positions followed by Christopher Kinney and Hakeem Abdul-Saboor.